What’s the likely outcome of the US-Russia accord on Syria’s chemical arsenal? Look no further than what happened to UN Resolution 1701 of seven years ago. 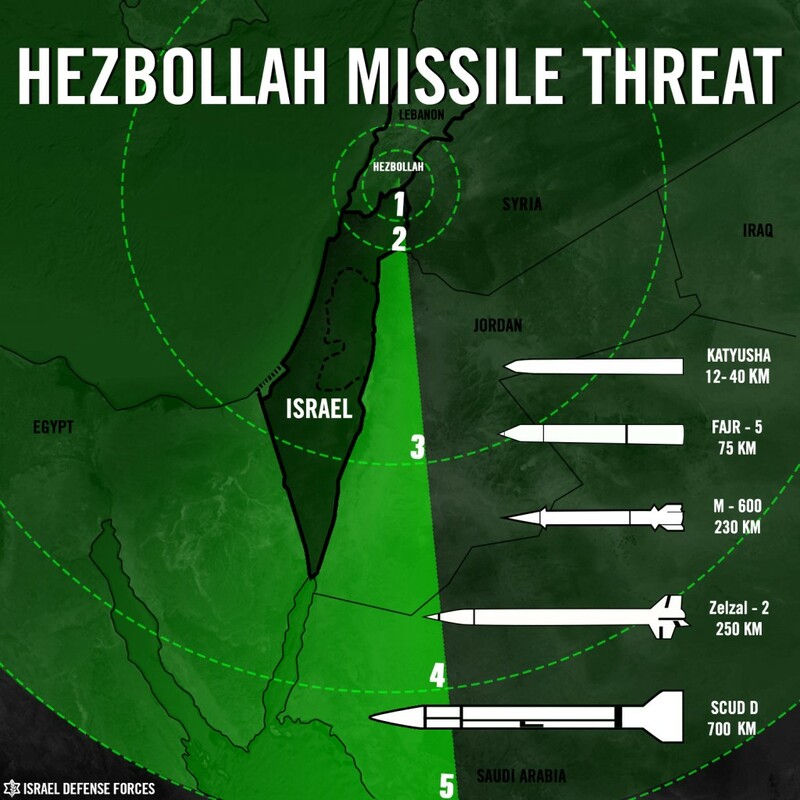 That resolution, which ended the Second Lebanon War and which purportedly eliminated Hezbollah’s missile armories, is a mirror image of the non-disarmament-to-come. It is also Tzipi Livni’s self-proclaimed crowning achievement during her stint as then-PM Ehud Olmert’s foreign minister. To any visitor from Mars who may be uninformed, self-same Livni is currently in charge of negotiations with the Palestinian Authority.